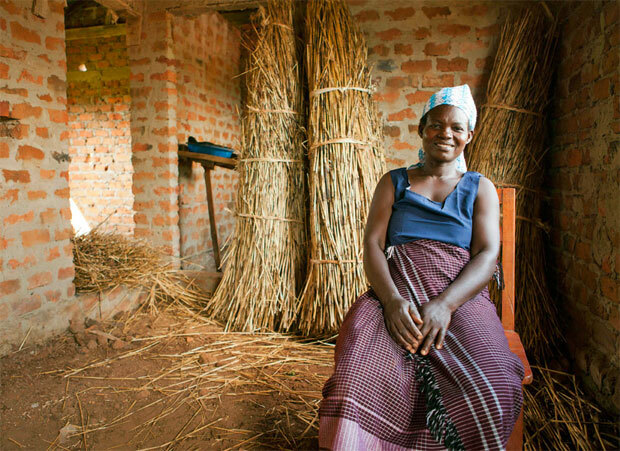 TechnoServe believes family farmers like Joska Aweko hold the key to alleviating poverty and promoting sustainable development. Joska Aweko’s family will never take its farm for granted. For two decades, armed conflict ravaged northern Uganda, forcing Joska and hundreds of thousands of others from their homes. When the conflict abated, Joska, a mother of eight, was one of the first people to return with her family and rebuild their farm. They planted cotton, the area’s main cash crop, and staple crops such as corn and beans. TechnoServe worked with Joska through the Amilobo Growers Cooperative Society, a group of 110 farmers that market their cotton collectively. 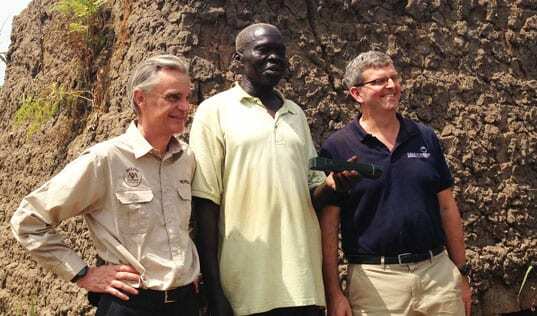 Our business advisors showed its members improved farming techniques, such as planting seeds in rows and controlling pests by spraying their crops. We strengthened the cooperative’s governance, improved its financial management and connected it to new markets. Today, income from cotton is helping to pay school fees for Joska’s children and improve her home. And the staple crops provide both food security and a source of income. The United Nations has designated 2014 the International Year of Family Farming, focusing the world’s attention on the potential of farming families like Joska’s. In the developing world, 2 billion people live and work on small farms. These farms are rarely simple enterprises. Instead, they feature a shifting lineup of crops and products, each meeting a specific need. Families cultivate the farm together, taking on roles and responsibilities often dictated by cultural customs. TechnoServe believes family farmers hold the key to alleviating poverty and promoting sustainable development. 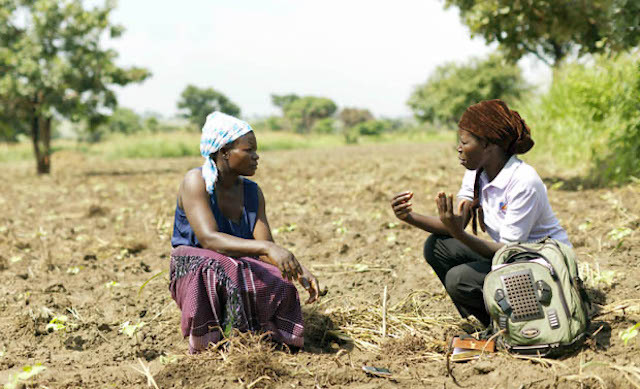 We work across Africa, Latin America and India to help farmers apply business skills and knowledge to their work. 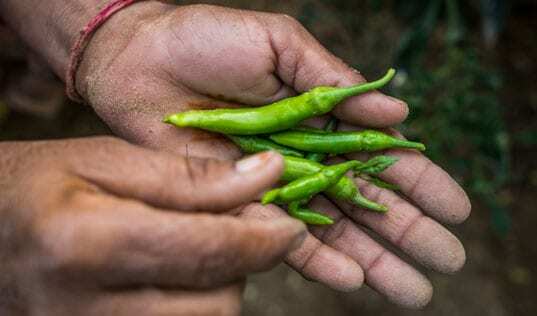 We train farmers in agricultural practices that increase productivity and improve the quality of their crops, and we connect them with buyers, financial institutions and other market participants. Our work helps diversify farms so farmers can both feed their families and earn an income from their crops. We also focus on engaging and benefiting women, sometimes challenging perceptions of gender roles. Today, the benefits of our work can be seen throughout Joska’s village. The members of her cooperative now see farming as more than just a way to subsist. Families are improving their standard of living. The children are healthy and in school, and their parents can envision a future in which they have more choices. This kind of hope is growing on family farms throughout the developing world. 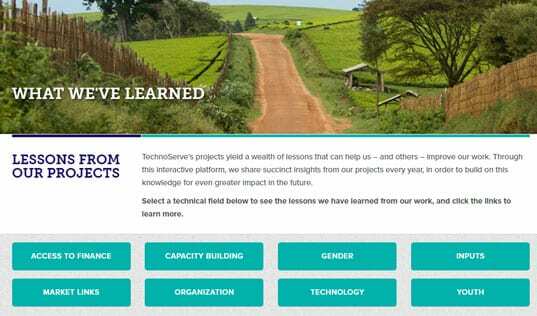 Learn more about TechnoServe’s work with family farmers and other hardworking men and women in World View 2014, our annual update.